In most cases, passionate brand owners start with an idea – they want to sell a unique personality or a certain lifestyle. On the flip side, there are those that stick to popular categories, such as a fast fashion brand or a jewellery store. Boohoo is an online ultra fast fashion retailer, aimed at 16 to 30-year-olds. 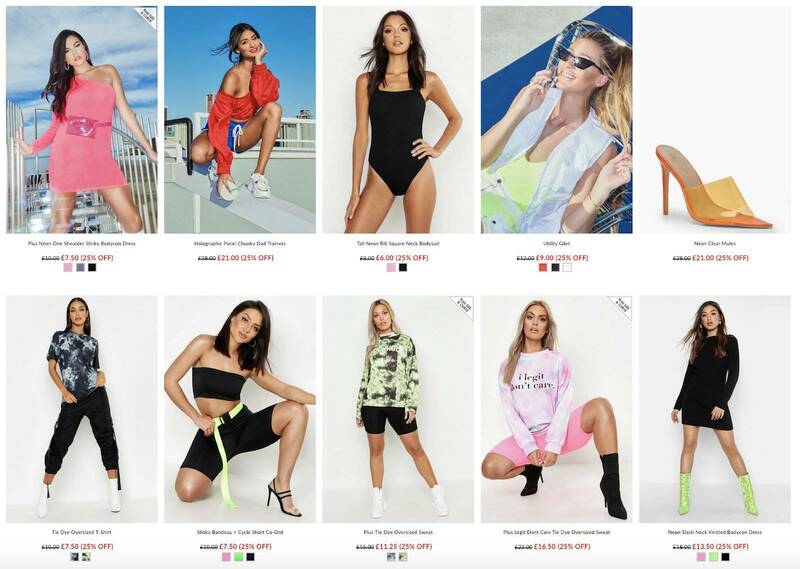 The brand recently launched an S/S19 new trend, Go Fierce, which has “the key styles you need to give the ‘gram a fluorescent update’”, from tops, dresses, swimwear and heels to complete the look. Do note that plain solid colour pieces are offered in a number of other colourway options. Zara is a retail strong fast fashion brand that targets men and women of 18-40 years of age. 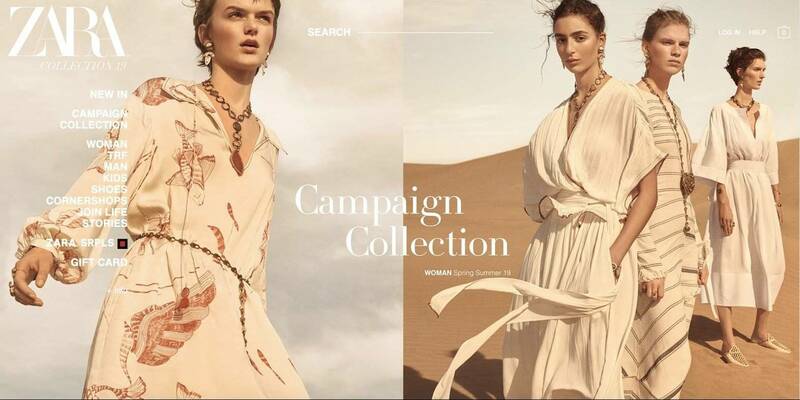 Its S/S19 campaign shared a summer escape with desert landscape, with the assortment in organic textures, handcrafted details in easy fitting silhouettes and in a soft, earthy palette. Wanderlust + Co – a Malaysia-based online and wholesale jewellery brand with aesthetics that combine classic shapes with modern styles. 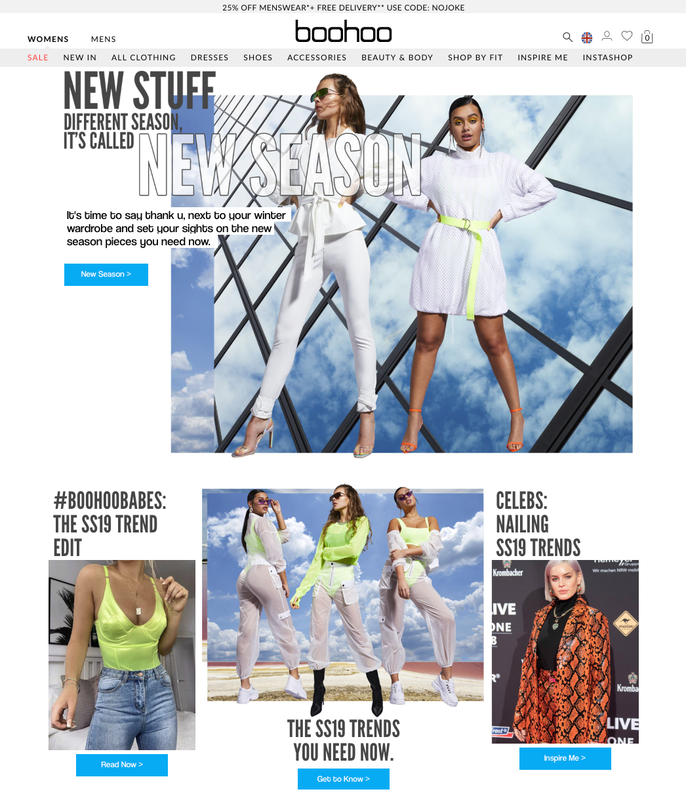 The brand has been spotted on international stars the likes of Gigi Hadid, Ashley Madekwe, Olivia Culpo, Romee Strijd and more. 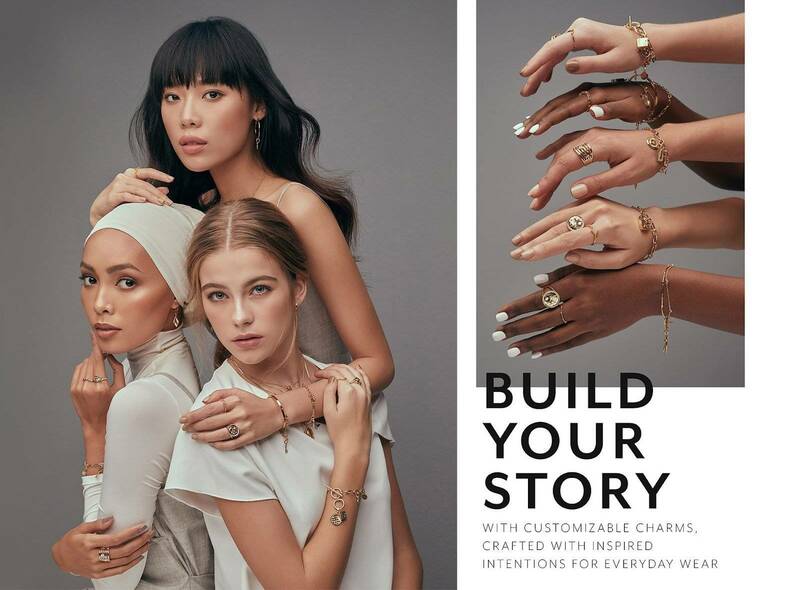 Each of these 3 brands has its distinctive brand story – coupled with assortments that appeal to their respective target consumers. Similarly, your brand should reflect your vision too. If you’re opting for a fast fashion brand, the composition should include key categories, like tops, dresses, outerwear and pants and leggings. In the subsequent chapters, we will share the tools and resources to deliver your brand to the target consumers with the right assortments.